GREENBELT, MD (NASA PR) — To investigate climate change, scientists and engineers at NASA’s Goddard Space Flight Center are developing the IceCube satellite, which will be no larger than a loaf of bread. In 2016, this satellite will mature technology that scientists will use to analyze cloud ice in the atmosphere. Bonalsky’s Dellingr CubeSat is slated to launch in March 2015. Employing a magnetometer system Bonalsky miniaturized for CubeSat use, Dellingr will measure magnetic fluctuations to help scientists better understand how space weather affects Earth. Dellingr will be the first CubeSat to fly this type of science grade magnetometer system. Scientists however face a number of challenges when working on CubeSats. Due to their size, CubeSats cannot power many of NASA’s formidable scientific instruments, and there are limits to what can be miniaturized. The Hubble Space Telescope for example uses a mirror nearly eight feet wide to capture light and translate it into images that a smaller mirror could not produce. Despite such drawbacks, the size and cost of CubeSats open up new strategies for scientific investigations. In conventional missions, every component must function exactly as designed, but, depending on the mission, a single CubeSat is expendable. 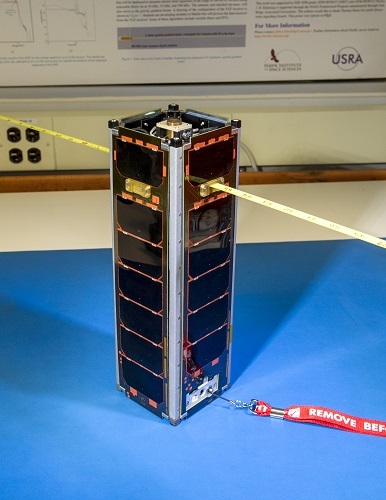 CubeSats can thus slash a scientific mission’s budget and allow scientists to measure multiple data points that would be unobtainable otherwise. Using multiple spacecraft for a single mission is by no means a novel concept. 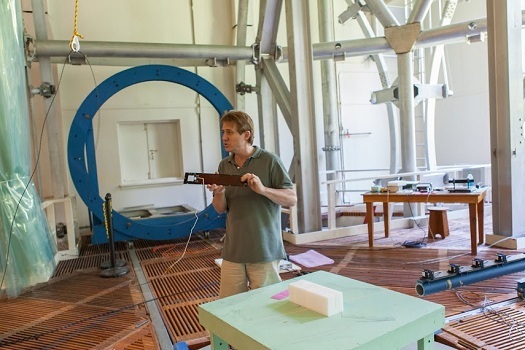 The Solar Terrestrial Relations Observatory for example is a pair of nearly identical observatories that trace solar matter as it flows from the sun. However losing one of these expensive observatories would spell catastrophe for the mission, as opposed to losing one CubeSat in a swarm. Advances in the mobile phone industry opened the door for smaller solar panels and more efficient batteries. NASA develops such technology both to advance methods of cost-effective data collection and to test technology that will lead to larger missions down the road. 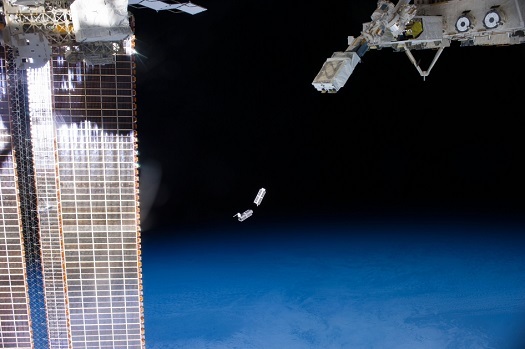 Pioneering CubeSat missions may open new doors in the future of space exploration. Hopefully, they will create a core sat that can offer up a comm network, and extra processing power/memory, and an open spot for 1 other instrument (camera, etc). Finally, send these to the Moon and Mars to create a nice comm network.